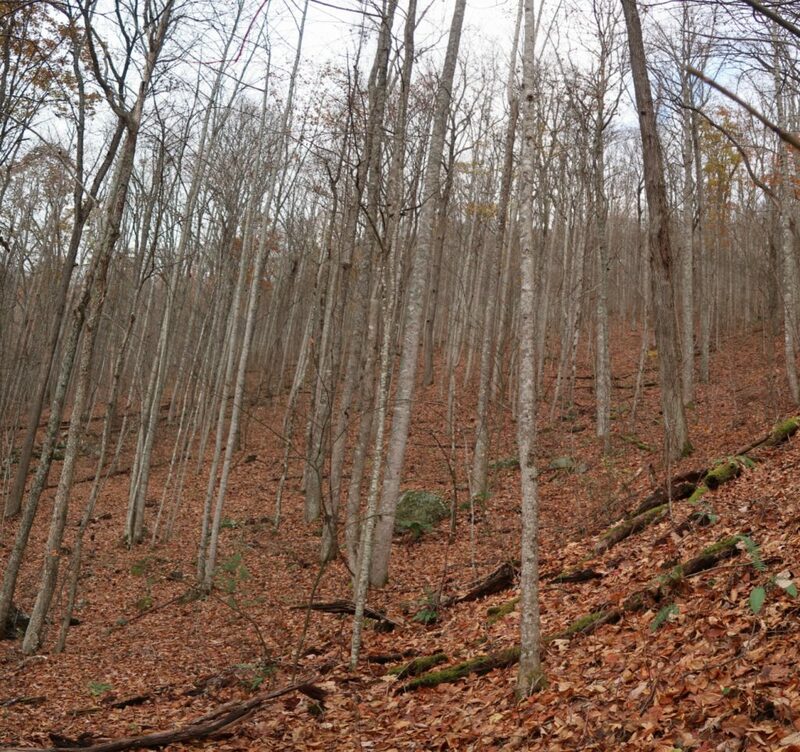 This forested land is visible from Richland Balsam and other overlooks on the Blue Ridge Parkway and from neighboring Nantahala National Forest Lands. Protecting this property also conserves water quality and aquatic habitat, as its intermittent and perennial streams feed into Bryson Branch and eventually into the Tuckasegee River. This is the third conservation easement George Rector and Joan Byrd have donated to Mainspring in the last five years and forms a contiguous block with the conserved land they already own.